EVO Payments, Inc is an exciting and growing company that is dedicated to providing innovative products, outstanding service and security to its customers.  We are located throughout the United States, Canada, Mexico, China and Europe. We can process in over 130 currencies in over 50 markets worldwide. On behalf of our customers, we process billions of dollars annually. In conducting our business, EVO is committed to creating an exciting, diverse and collaborative work environment for our employees. We know our success is the direct result of the talent, dedication, and energy of all our employees. In order to achieve this success, we share a common set of values that guides our behavior at work each day. Role will charged with the active monitoring and collection status of EVOs receivables book in the Republic of Ireland and United Kingdom. Liaising with the Operations Department on escalation paths where collection cannot be secured. Credit control experience and financial background required.